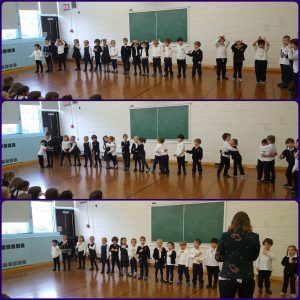 December’s character trait is KINDNESS. Kindness is the ability to place the needs of others in front of your own, to be selfless and to empathize with those around you. 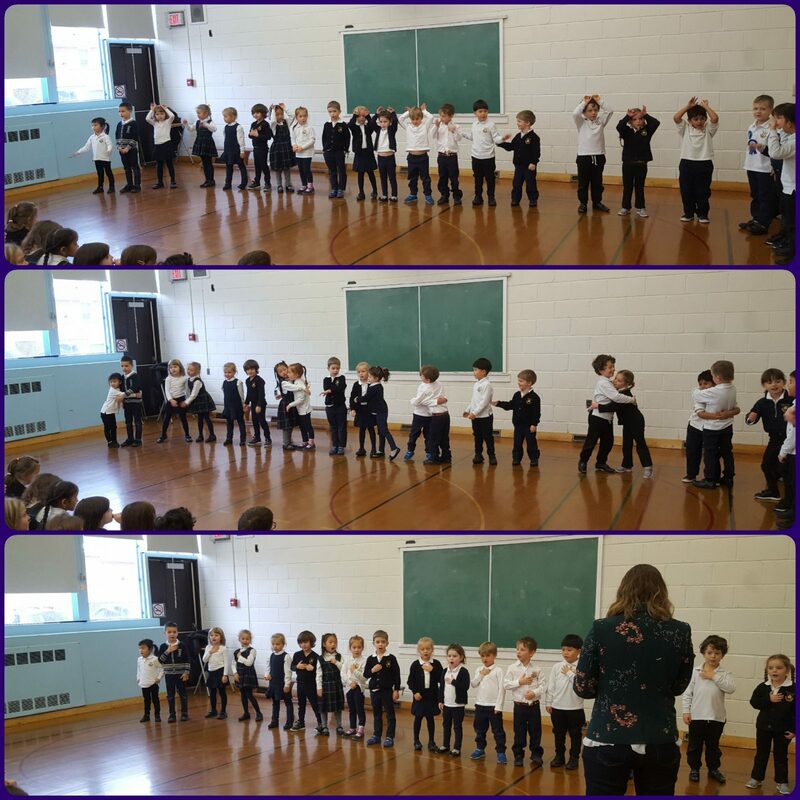 Ms. Natanya, Mrs. Kristen, Ms. Nana and the KGs sang a song for students to understand the meaning of kindness. Great job KGs! Congratulations to the following students for qualifying for the Provincials. They will be attending the Leadership Development Academy (LDA) Workshop on Friday, February 9, 2019 at the Toronto Sheraton Centre. 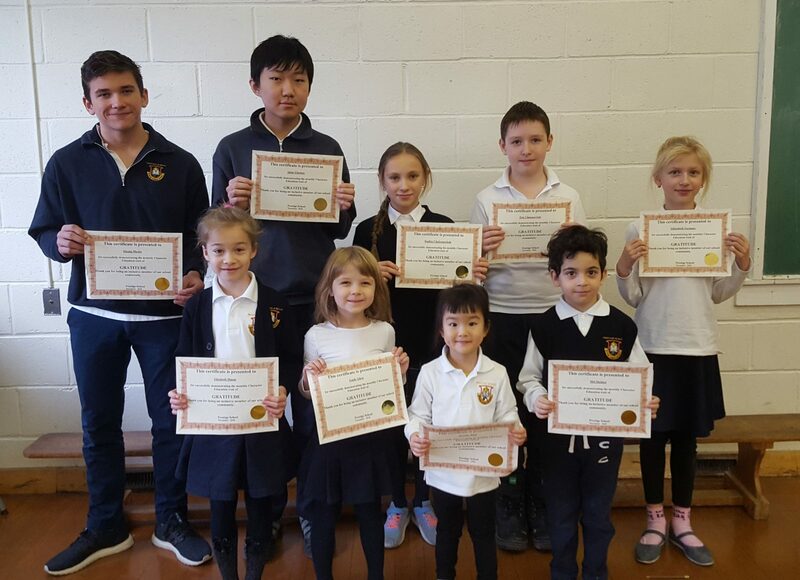 Congratulations to all students for their outstanding work in both parts of the Regional Competitions! 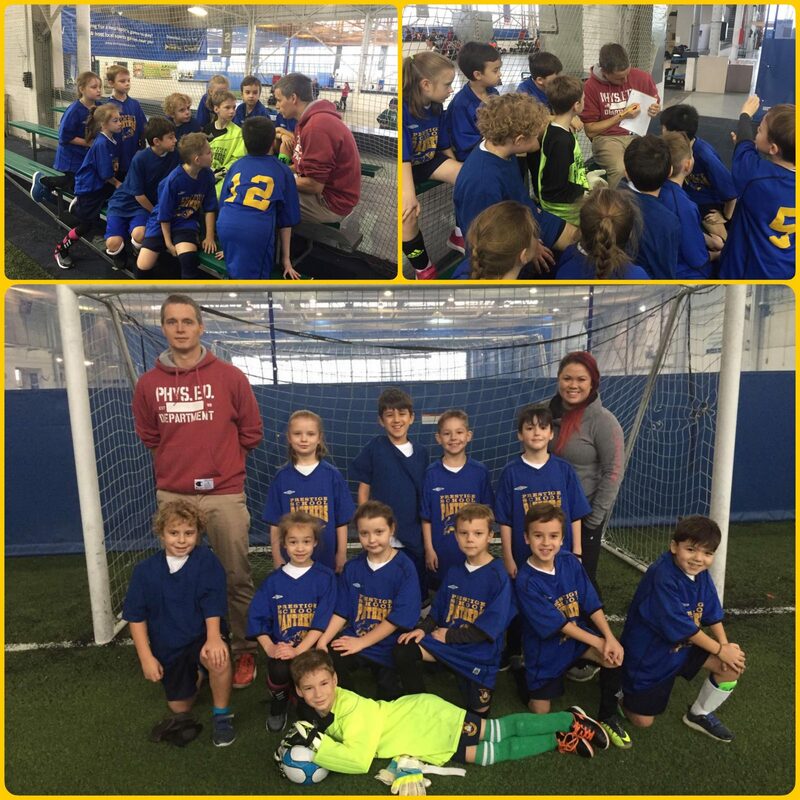 On Tuesday, November 27th select students in grades 3 and 4 participated in the SSAF U10 co-ed indoor soccer tournament. 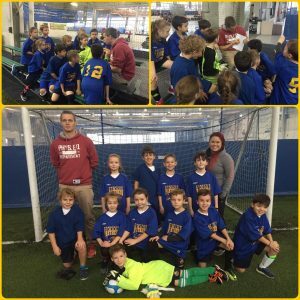 Students played four games; they won the first game 5 – 0, tied one, and lost two. Amazing teamwork Prestige Panthers! Thank you to Mr. Quick and Ms. Vanessa for supporting and accompanying students to the tournament. 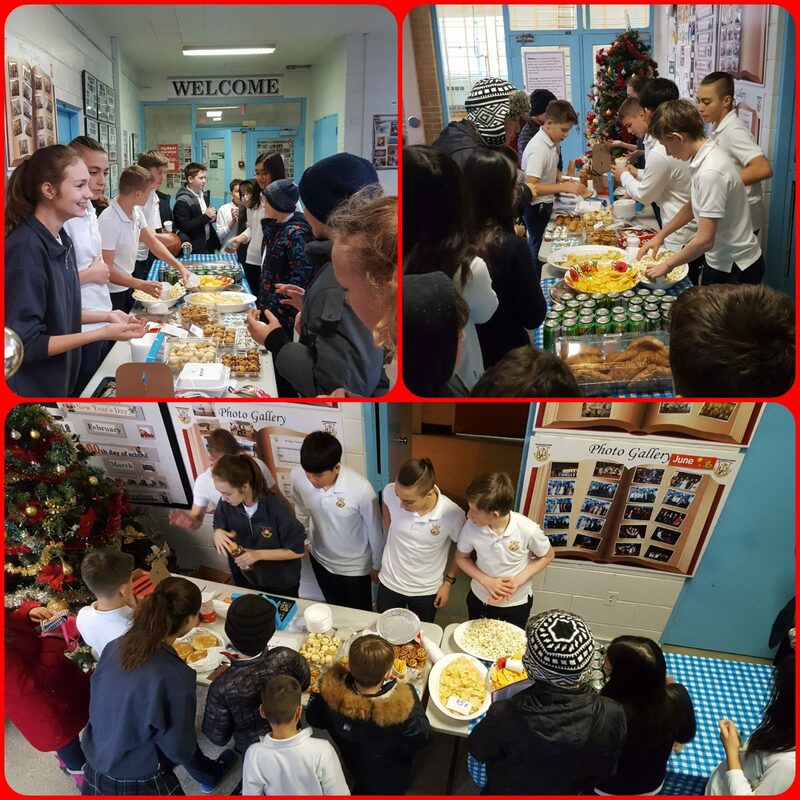 On Thursday, November 29th, Ms. Olga and the grade 8 students held a bake sale. The bake sale was a success! All proceeds will go towards costumes for this year’s winter concert. 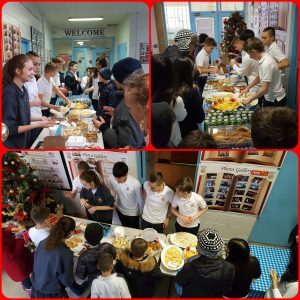 Thank you to all students and parents that donated baked goods and to those that bought delicious treats. 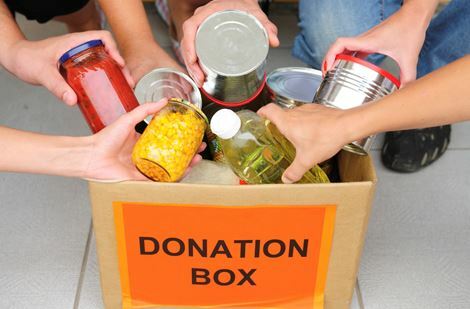 The Daily Bread Food Bank is a registered charity that is fighting hunger in our communities. It’s an annual tradition for Prestige School to collect non-perishable foods for those in need. From December 3rd to 19th, students are asked to bring in a bag of non-perishable foods. If you have any questions, please ask Mrs. Fisher or Ms. Irene. 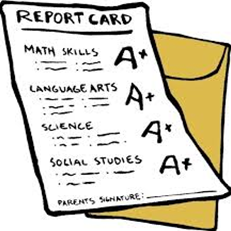 First term report cards were handed out on Wednesday, November 28th to all elementary students. Please return the signed response sheet and the envelope by Monday, December 3rd. Please do not seal the envelope, as it is reused throughout the year. 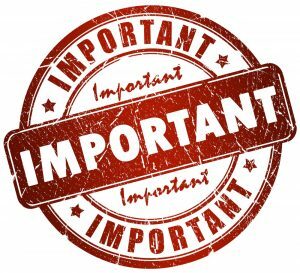 Prestige School will be closing at 2 p.m. on Friday, December 21st. Students on the bus will also depart at 2 p.m. Please make the necessary arrangements to pick your child up by 2 p.m. the latest. Winter Concert @ 6 p.m. Early Dismissal @ 2 p.m.